This unit is desiged to work in warmer climates. Water temperature can be adjusted. Unit will not produce water over 140F with built in safety guard. Installation is quick and easy, requiring no venting or pressure relief valves, the compact size allows installation almost anywhere. 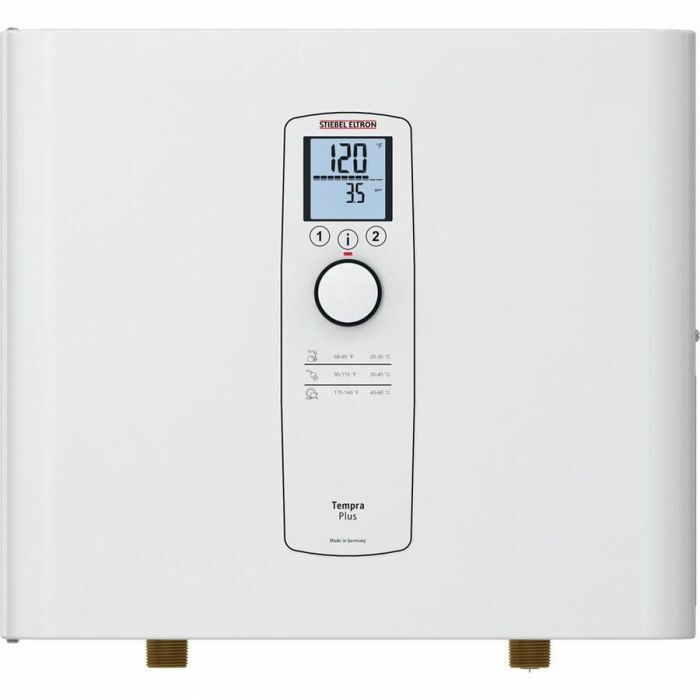 This power control system analyses the data and manages power usage for maximum efficiency and temperature stability. At rest, the unit uses no power at all. 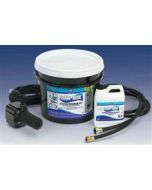 Can be used with hard, soft, city or well water.